confronting her (s.a.), rather than Ameerul Momineen, who was their real target. What is wrong with your cousin? Why did he send you to answer the door as he sat behind the curtain? She (s.a.) countered: It is your own oppression, you wretch that has forced me to come out thus and has bound you, as also every misguided deviator, with the argument (of personally answering the door). 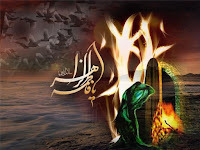 By preceding Ameerul Momineen (a.s.), Hazrat Fatima Zahra (s.a.) wanted to signal to Muslims of all time the sheer oppression and deviation of the party that attacked her, despite her position as the daughter of the Holy Prophet (s.a.w.a.) and the Chief of all Women of Paradise. 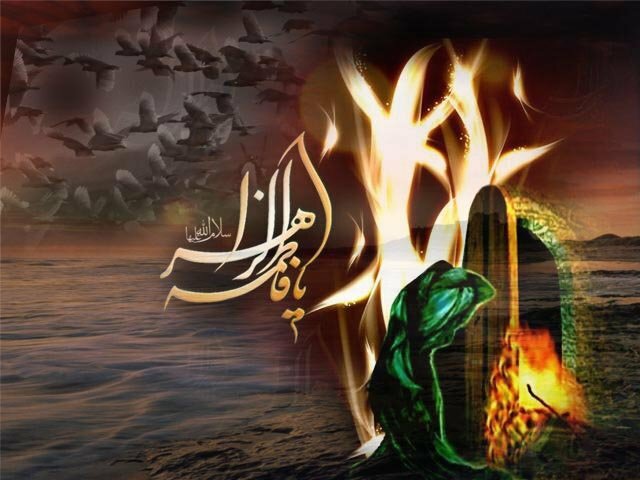 When the oppressor learnt that it was Hazrat Fatima Zahra (s.a.) and NOT Ameerul Momineen (a.s.) behind the door, he should have withdrawn. But by forcibly entering the house even after this, he exposed his deep hatred for the Prophet (s.a.w.a.) and his infallible progeny, which he had kept concealed all along.